It's Thor under the Sea! Spectacular sets and costumes it's fun, exciting and bit campy. I'm glad you liked it. I haven't seen it yet. I still think Jason Momoa should have been cast as Namor the Sub-Mariner in the Marvel movies. 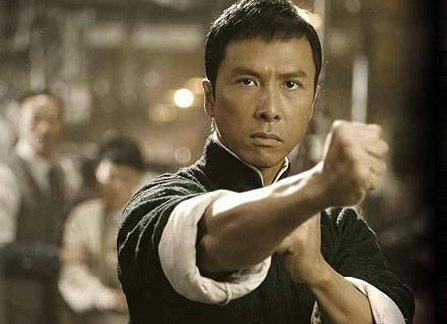 He's a major character in the comic books and hasn't been introduced in the movie universe yet. Plus, a cleaned-up Momoa looks like Namor. 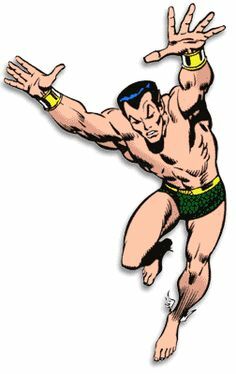 The rumor mill has it that Marvel is looking to add Namor in an upcoming movie, particularly after the success of Aquaman. However, they are looking to cast an Asian or Asian-American, which fits into the more recent depictions of the character, adds more diversity to the MCU, and may help with overseas business. 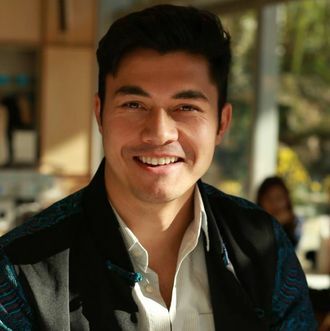 The two front runners are reportedly martial arts star Donnie Yen (a great action star but, at 55, getting on in years) or Crazy Rich Asians star Henry Golding. 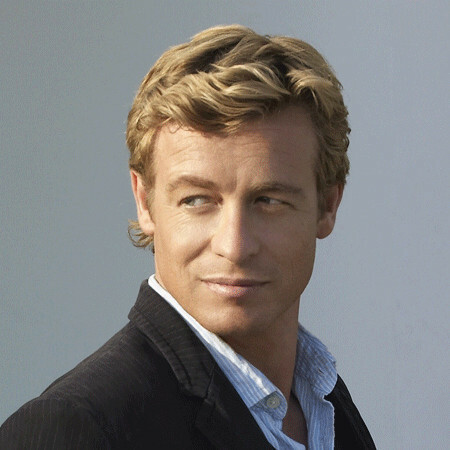 Personally, I would have liked to have seen a younger Simon Baker as a more traditional Aquaman. 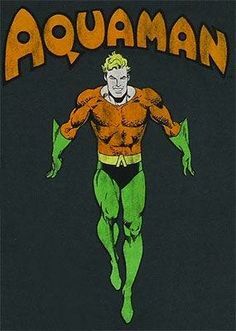 Aquaman should look like Chris Hemsworth but you know he is already busy playing Thor. Momoa's Aquaman acts like Thor specially in the first movie- he is the Thor of the DC movie universe.